Many people all over the world want to be fit. For some, it is easy, as they already have their fitness regimens and die. 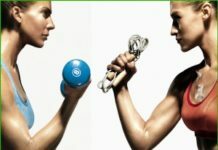 There are tons of home workout systems on the market today and it can get confusing in deciding which equipment will work or which one is hype. For starters, you need to narrow the search down to which system best fits where you are at in your fitness goals; are you just starting out or are you close to your goal and just want to maintain where you are at? 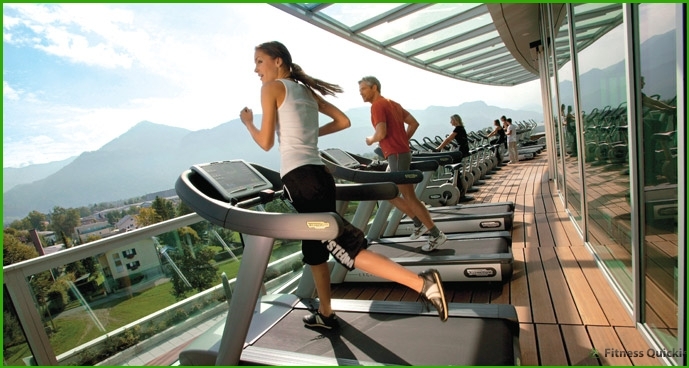 This article is about Quick Guide: Home Exercise Equipment. Once you have that narrowed down, you can then begin to narrow down your search for a home fitness system that works best for you. 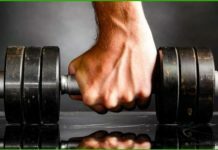 Do some research on different products, read customer reviews, go to different fitness sites (such as this one) to see if there are any comments or reviews on any of the products you are interested in. As you are doing the research, ask yourself such questions as; will this product help me target the areas you are working on? Or will I have enough space in my home to utilize the full potential of this product? No one wants to spend their hard earned money on exercise equipment only to get it home and have it not fit their needs or the equipment does not fit in the area it was planned for. So do the extra research before making the purchase. One type of product on the market that has been getting a lot of attention is the resistance bands. These are basically reinforced rubber bands that offer resistance against a targeted area. These bands are promoted as a way to strength train without the use of weights. These resistance bands have many benefits; such as being inexpensive, lightweight and easy to pack up and take with you. While these are excellent benefits; remember to do your research before making the purchase as resistance bands are not for everyone. Some folks feel you do not get the same workout as you do with the actual weights; while other folks worry about the possibility of injury due to something breaking or snapping. One such resistance band used by one of my colleagues is made by Bodylastics; you can research their products by clicking the banner on the right side of the page. Now, yes this is an affiliate of ours, but we would not have promoted them or their products if not for the approval of my colleague and the belief that these products will work for some of our readers. Now, remember, this product won’t be for everyone, while it might work for others. For instance, if you are the type of person who travels a lot and wants to get a quick workout in; then this might be the product for you or if you don’t have a ton of space in your home or garage, this type of set-up would work for you. But if you want the feel of the actual weights; then you wouldn’t want to purchase the resistance bands. Now it all goes back to the beginning, not all products are going to be the right ones for you; just like not all folks are going to be right for the certain type of equipment. Remember to do your homework and research before jumping into something to make sure it will help you achieve your fitness goals.